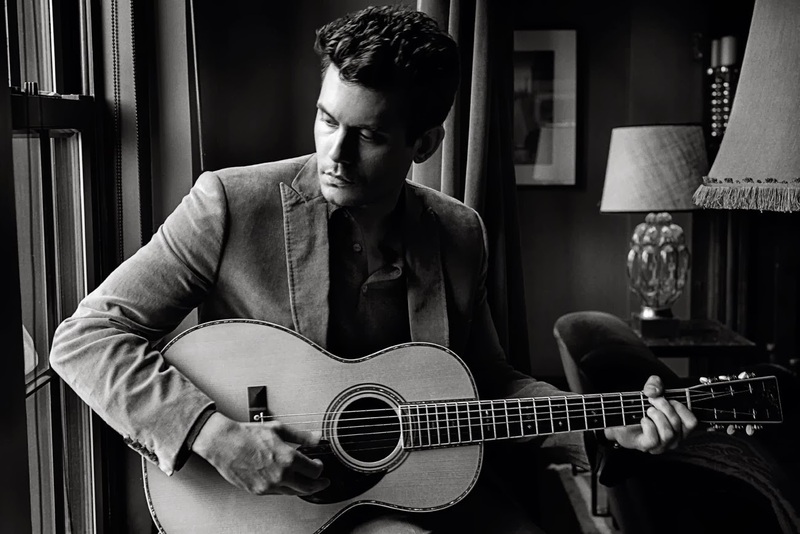 John Mayer and Katy Perry exclusively released these black and white portraits to Vanity Fair just in time for the release of their single, Who You Love. These two are simply adorable, and I love these intimate pictures taken by Mario Sorrenti who perfectly captured their essence. 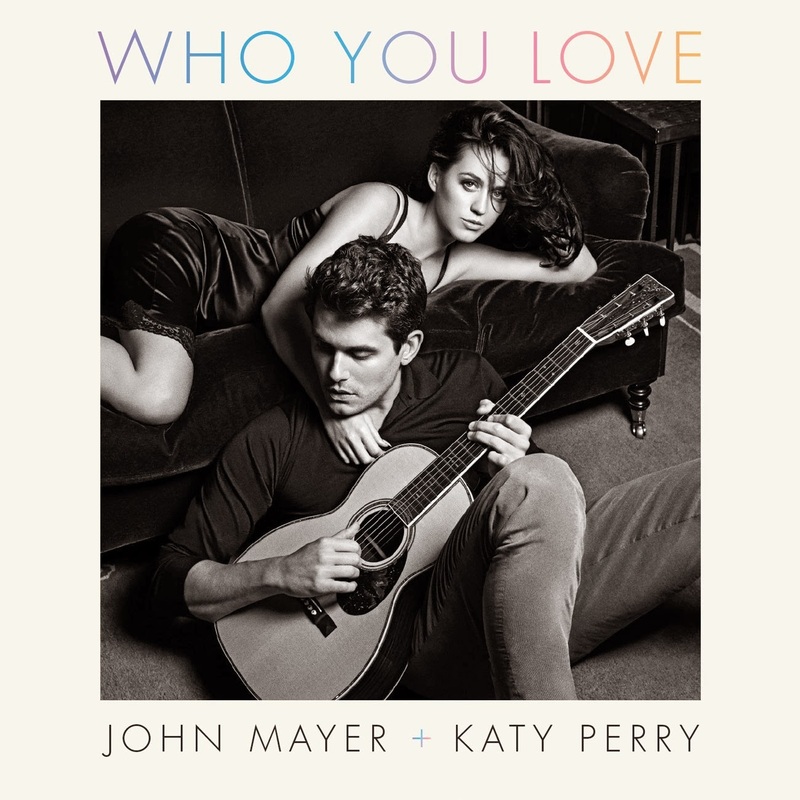 BTW….Just listened to this song, and its amazeballs! Their voices together…….